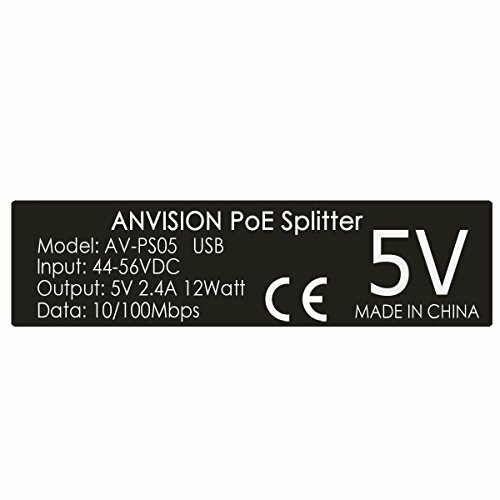 The Active PoE Splitter splits a PoE signal into an 5VDC power and 10/100Mbps ethernet data source. 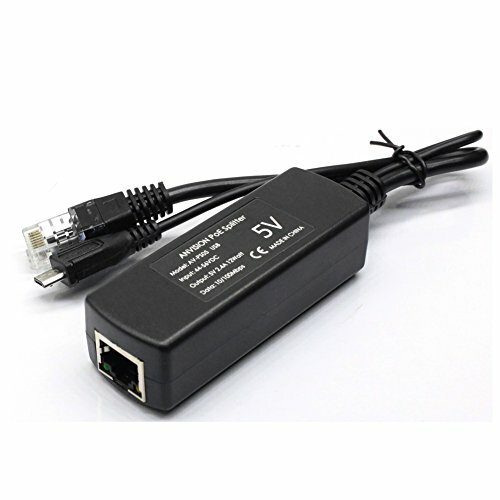 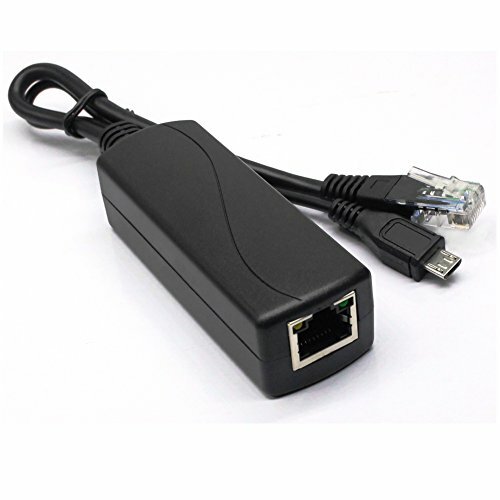 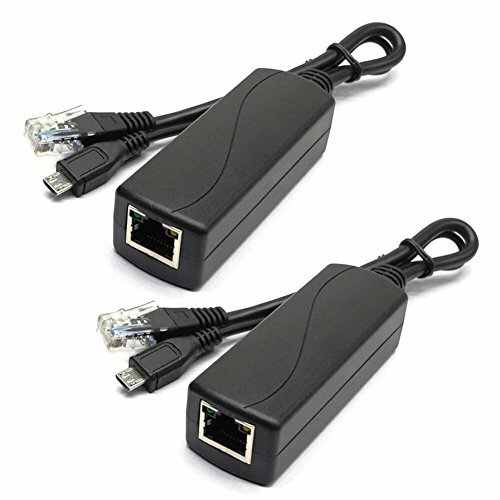 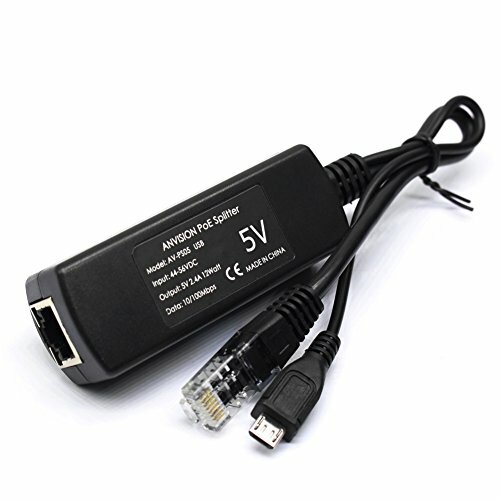 This device allows you to run ethernet cables from a POE Switch over long distance, and then split the PoE signal into a separate data signal and 5Vdc power sources in order to run an non-PoE devices. 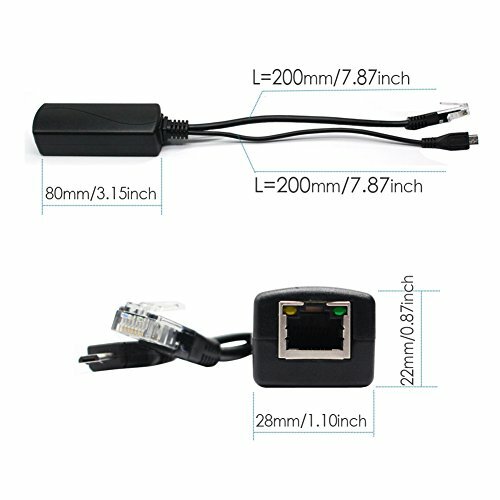 Output Power: DC 5V 2.4A 12watts Max., full IEEE 802.3af compliant.